Aspen Insurance Holdings Limited remains in the red but is reporting a lighter shade. After losing US$266.4 million (around SG$361.4 million) in 2017, Aspen narrowed it down to a net loss after tax of US$145.8 million (around SG$197.8 million) for the 12 months ended December 31 last year. Releasing its latest financial results, the insurance group pointed to several culprits. 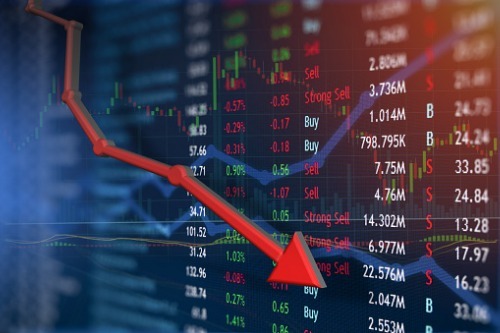 “Net loss in the full year of 2018 included US$64.7 million of net realised and unrealised investment losses and US$35.3 million of net realised and unrealised foreign exchange losses compared with net realised and unrealised investment gains of US$120.5 million and $3.8 million of net realised and unrealised foreign exchange gains in the full year of 2017,” reported Aspen. Operating income after tax, meanwhile, stood at US$31.8 million – an improvement from the 2017 operating loss of US$355.7 million. Gross written premium climbed 2.6% to US$3.4 billion. The CEO also provided an update on the all-cash deal, valued at approximately US$2.6 billion, with certain investment funds affiliated with Apollo Global Management, LLC.